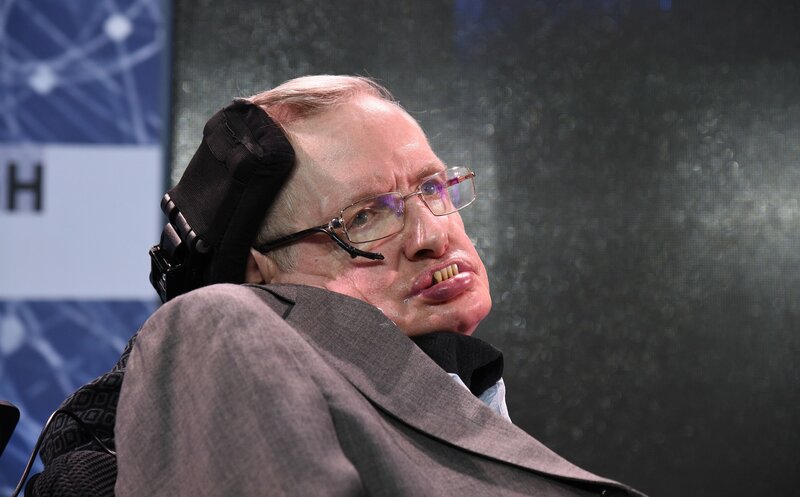 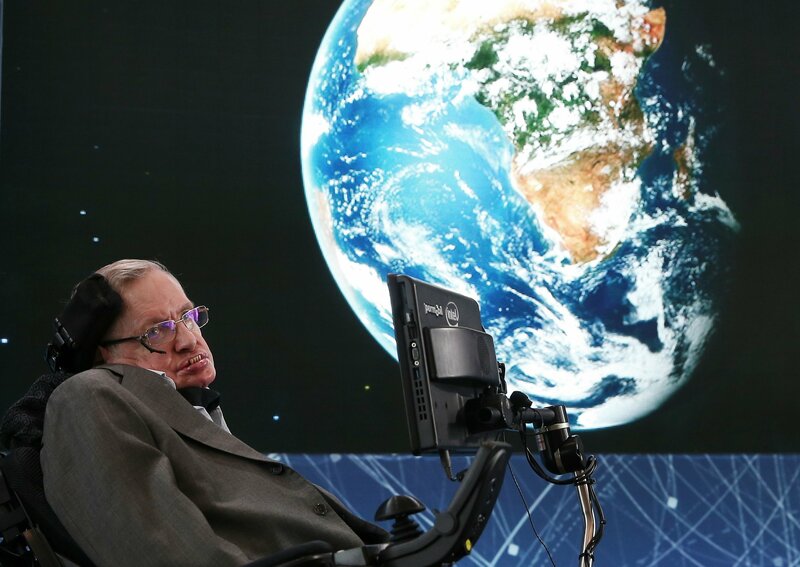 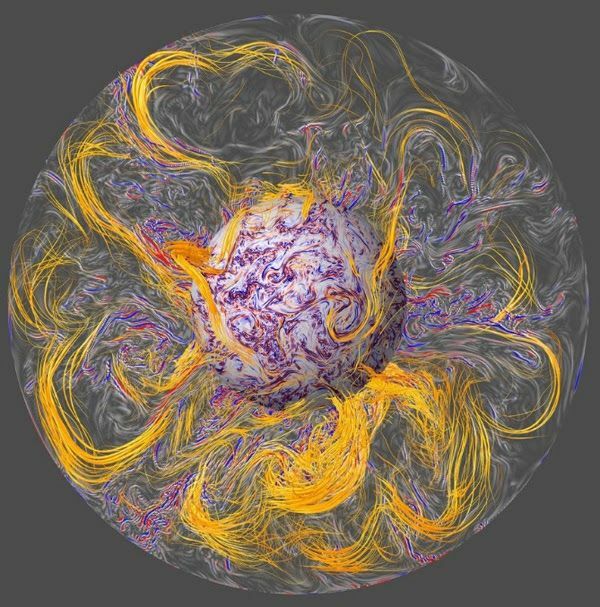 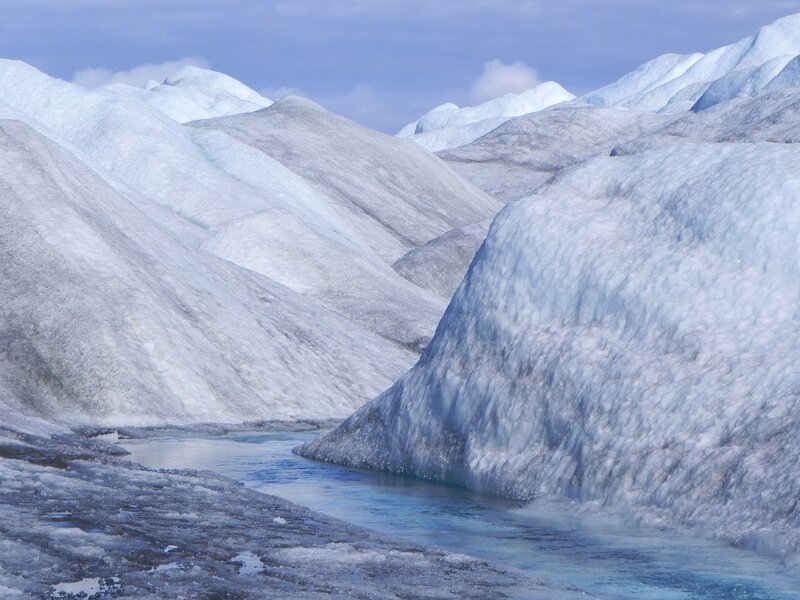 Hawking told the Oxford University Union this week that climate change, artificial intelligence and other existential threats mean we need to find a new planet to live on. 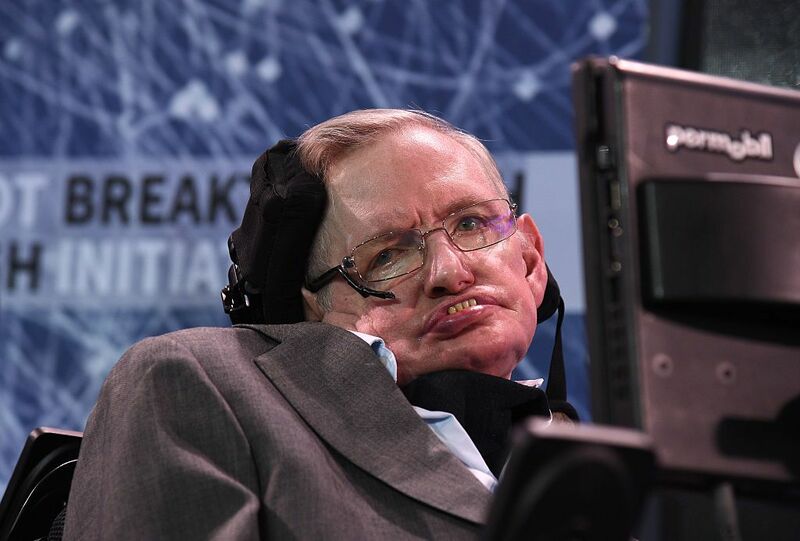 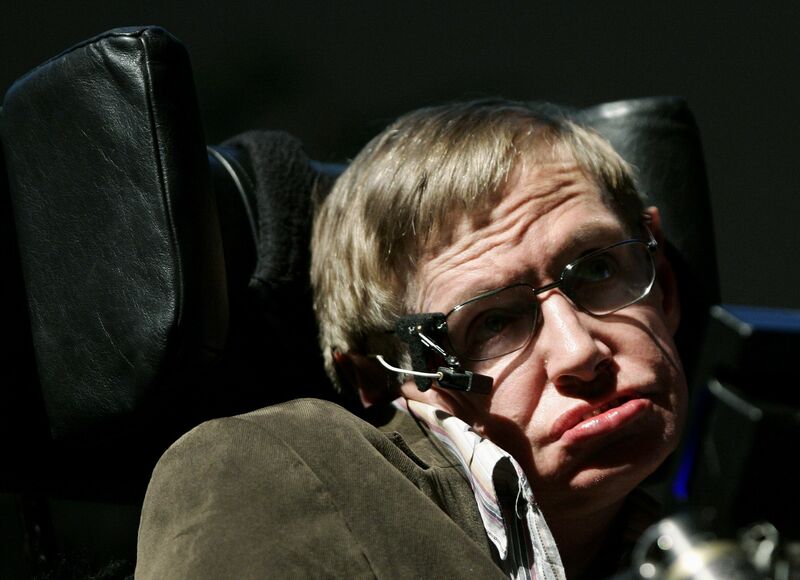 Hawking is one of many figures in the tech and science communities calling for humanity to become a multi-planetary species. 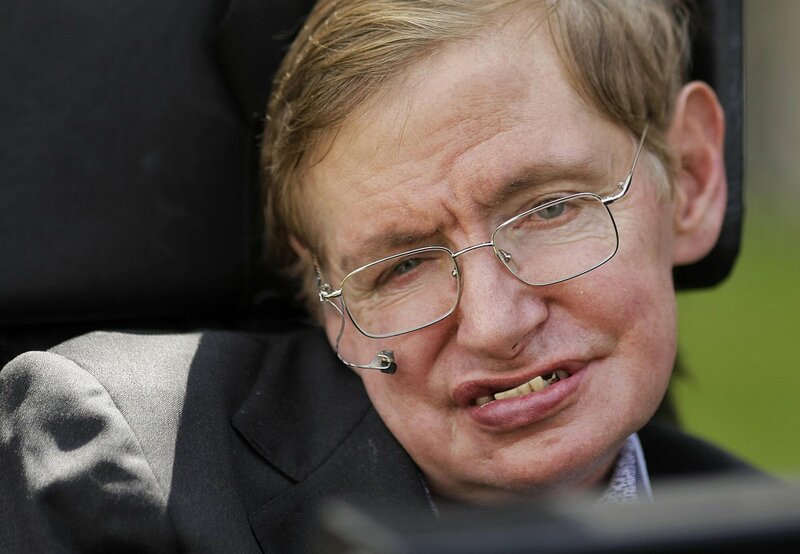 On a more positive note, Hawking also stated it is a “glorious time to be alive and doing research into theoretical physics,” pointing to how our fundamental understanding of the universe has advanced in his lifetime. 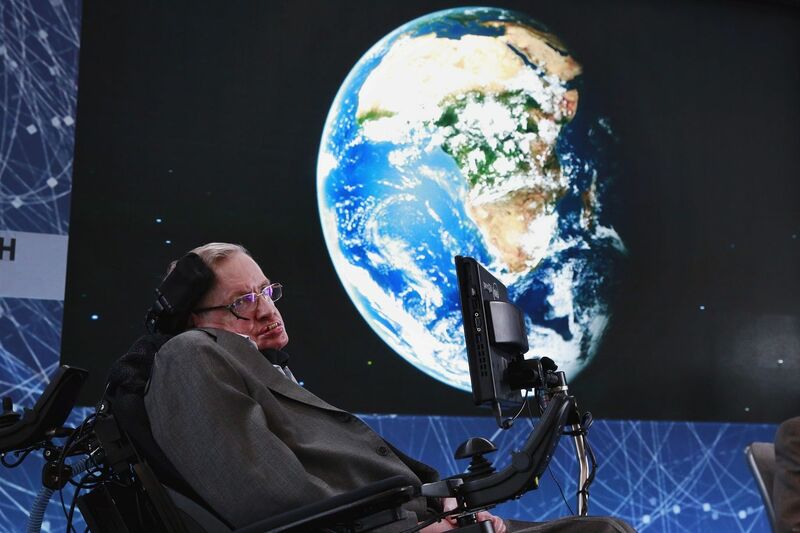 “Our picture of the universe has changed a great deal in the last 50 years and I am happy if I have made a small contribution,” Hawking said.